Hi! Is that you, Kay? I thought I’d got the answer phone. It’s Nigel here. 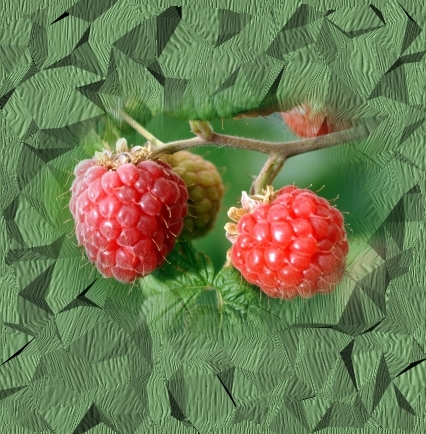 Look, just because we run a raspberry farm doesn’t mean to say we give handouts. We might be neighbours but it’s our livelihood. There’s no sense in phoning up for free raspberries, because you’re not going to get any. It’s the same for everybody. They all want a free basket of raspberries because they think we’ve got so many plants. But we have to pick them and take them to market like every other raspberry berry farmer in the country. Money doesn’t grow on trees. I was just phoning to ask if you wanted any tomatoes. We’ve got that many tomatoes this year that we don’t know what to do with them. Of course we want some tomatoes. But if you think you’re going to get some raspberries in exchange for tomatoes you’ll have to think again. We’re not running a charitable organization. The raspberry season is not that long, and we have to make ends meet for the rest of the year. Plus there are sprays. And we have to pay the seasonal raspberry pickers. So no, we can’t spare any raspberries I’m afraid. Ok. I’ll drop some tomatoes off later today. That’ll be good. But don't come around expecting raspberries.